Did you guys happen to see our Brave Like Gabe Insta story from a couple weeks ago? (We got the scoop a little early because we’re blog ambassadors and affiliates of Brooks.) Because, dude. Her story is SO inspiring that we barely have words for it. But we’re writers, so of course we have words. Hey, if she can undergo cancer treatments and still run at the professional level … well, we can be brave and strong, too. Because, like Gabe, we know how important workouts are for helping us get through challenging times and showing us that we can do more and be more. Here are the mantras that we’re running — and living by — to be brave like Gabe, but in our own ways. Okay, fine. I have two mantras that I run by. 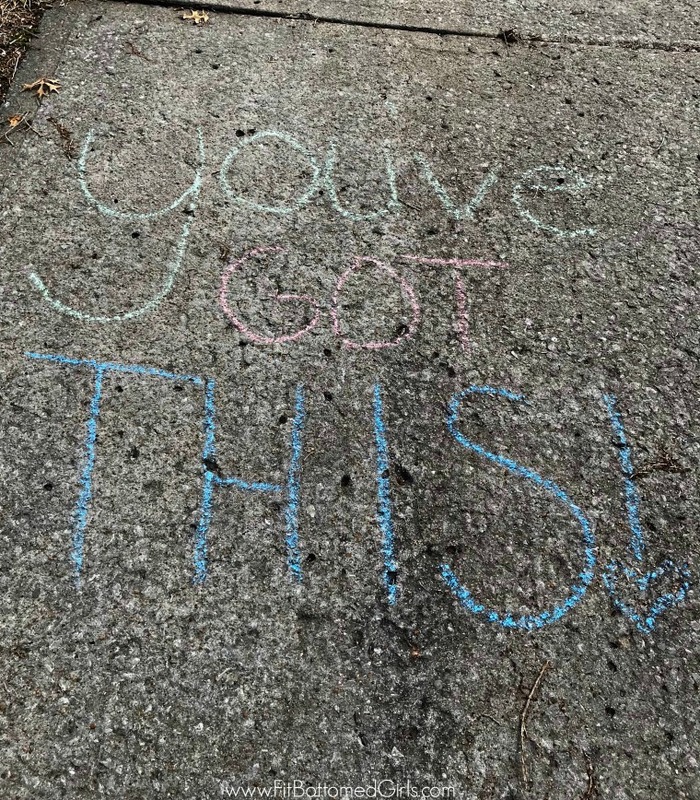 The first one is my all-time favorite go-to and it’s simple: You’ve got this. Sometimes I just need that affirmation that I CAN do it. Because, of course I can. I can do damn near anything I put my mind to. And then there are other days when I’m not feeling quite as confident — or I’ve got something on my mind that I’m really processing. On those days, I use a line from an En Vogue song (p.s. I miss them): Free your mind. And the rest will follow. Love this shoe? US. TOO. Get it here — limited edition! With each step I take, I literally repeat these two lines in my head and focus back in on my breathing. I try not to push any thoughts away, but instead I set the intention to release them. It sounds woo-woo, but it works. Especially since I love that song so much — and the idea that I’m using a 90s song to find inner peace? Well, that just makes me smile. I’ve been known to mix up my mantras a bit, but the one I’ve gone back to over and over again for years is: I run because I can. Plus — yeah, I’m not done — I find tremendous inspiration in the idea that I should make the most of what I can do, not only for myself, but for those who can’t. 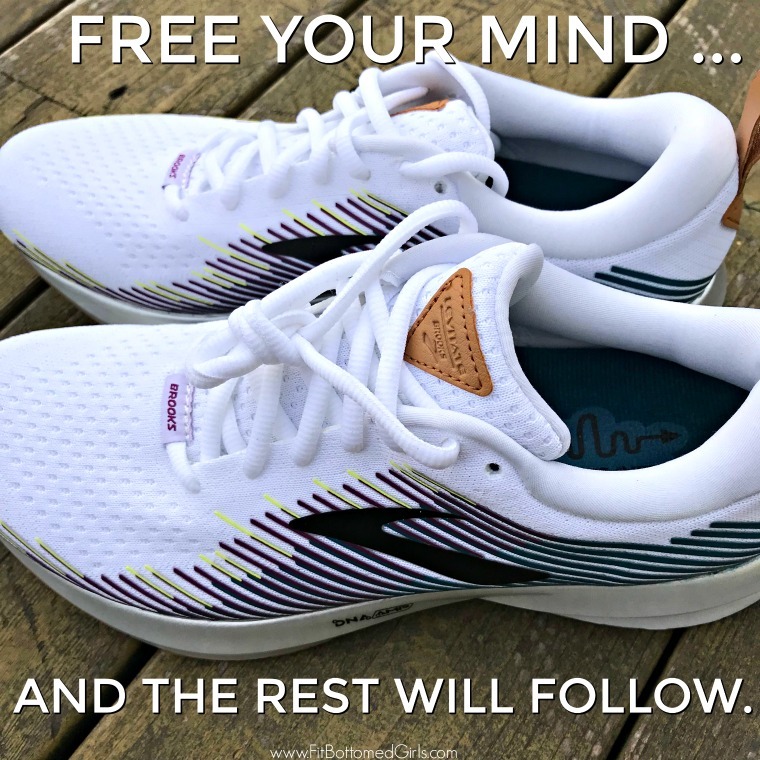 For people who’d like to run but are physically unable, or who have had it drilled into their heads that they will never be a runner, or who live in areas that aren’t safe enough for them to go out and run a few miles alone. 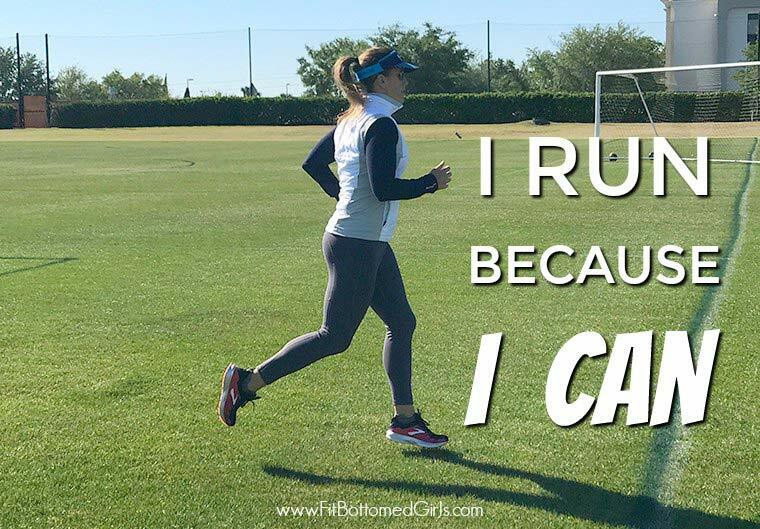 I run because I can. I run for me, I run for them, I run for what I’ve overcome, and I run to prepare for what lies ahead, no matter what that might be. Your posts are super inspiring, keep up the good work! I’m trying to get in shape this spring. I’m training for a half marathon with SportMe running app which calculates pace, time, altitude and calories burned.